Produced by the ubiquitous township soul impresario and infamously sharp operator David Thekwane, Zone 6 is a further piece of The Drive’s expanding discographic puzzle. Unlike 1975’s Can You Feel It, also produced by Thekwane, the Zone 6 release is bereft of any detailed information concerning the personnel, although we might assume continuity from the earlier sessions (check the earlier post here for details). 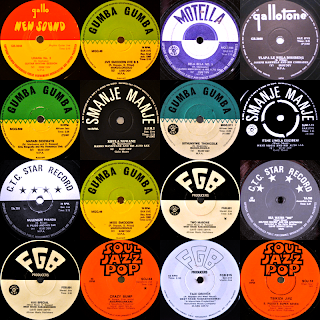 The genesis and importance of The Drive was covered here at Matsuli and some more of their output, as well as some biographical info, is detailed here at flatinternational. 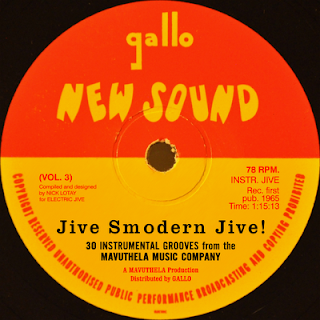 The Drive might be seen as providing an important sonic bridge between the fertile but often lo-fi township soul scene and the complexities of a jazz scene which was in a state of flux and transformation during the mid-1970s. 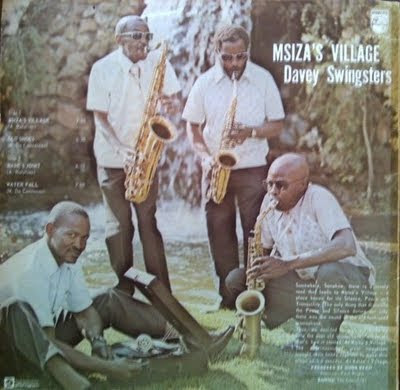 Zone 6, with its deep, warm funk tones and the evident similarity of ‘Iphi Intombiyam’ to the title track of Moeketsi and Matshikiza’s classic Tshona! LP, adds another layer of detail to our still partial picture of this most progressive and prolific group. 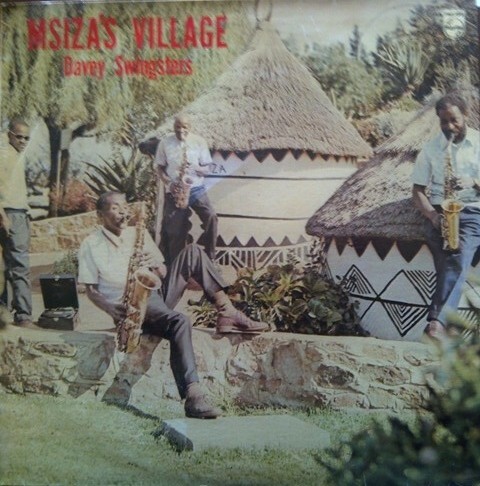 Three sixties saxophone stalwarts lead a cool collision of mellow mbaqanga and marabi jazz, echoing a phrasing and mood of what might be called the 'Manenburg from North of Pretoria'. 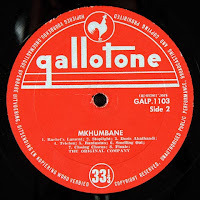 Albert Ralulimi and Chris Songxaka were key members of the Elite Swingsters in the 1960s, while Mario Daconceicao's sax featured regularly in the legendary Makhona Tsohle Band. Backed by "The Crunchies" with keyboards, base and drums, these fellas fled the city hype for a soothing sabbatical at Msiza's Village to record this album. Or so it seems. "Somewhere, Somehow, there is a lonely road the leads to Msiza's Village - a place known for its Silence, Peace and Tranquility. The only thing that disturbed the Peace and Silence during our stay there was the sound of the old-fashioned gramophone. "Thus, we decided to grab our horns to help the poor old gramophone - all in all that's how it started. At Msiza's Village. The undermentioned great musicians brought their heads together to make this album such a success. At Msiza's Village." (from the back cover). The reference to Manenburg is not only about the mood and time of this music, but there are historical parallels. 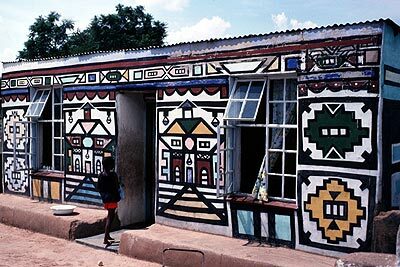 Msiza's Village is a rural settlement 50kms North of Pretoria holding a long history of dispossession, forced relocation and resilience. In 1953 these families were forcibly removed from the land that now is Wonderboom airport in Pretoria, and eventually re-located to what became known as Msiza's Village in the Odi district. The Msiza's, led by Chief Speelman Msiza resisted being moved to Mamelodi township and demanded to go where they could grow crops and keep livestock. 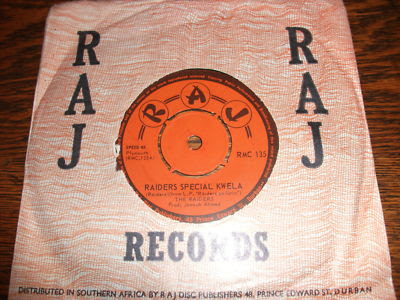 Dance 69 and Fuzz Face - for the independent Durban label RAJ Records. The music is primarily guitar-led instrumental pop livened up from time to time with the addition of a fuzz box. 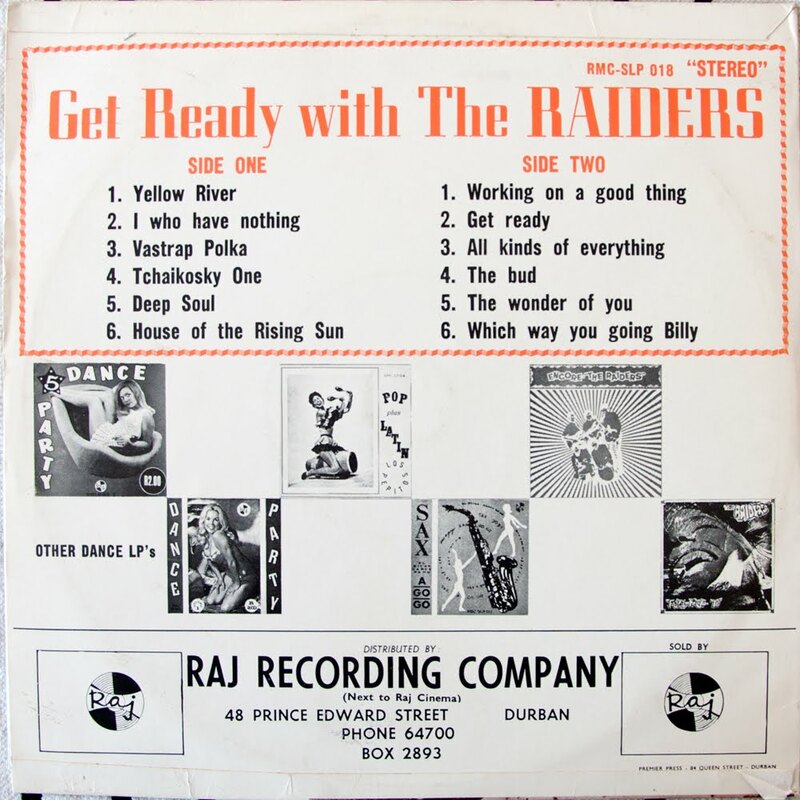 All clues seem to point to the Raiders being a working band, hired for private functions in the Indian, Coloured and African communities of Durban and its surrounds. "Listen to some of the great dance bands of the 1960s, 1970s and 1980s - such as the Crescendos and Dukes Combo - and you'll hear a sound that is still like no other in the world. It is inimitably and spectacularly South African-Indian. Other bands - with names like Sam's Latin Kings, Stepping Stones, the Jets, Kreme, Cheyennes, Blue Ricks, the Santiago Dance Band, Los Pepitos, El Remos and Raiders - also reigned over this era. I recall a sultry Saturday night in the 1970s, when knee-high to a grasshopper, I sat beside my father at a table bearing the heavyweights of the Southern Natal Soccer Board at a Soccer Awards Ceremony at the Himalaya Hotel. With the formalities over, a band called The Blue Jewels commandeered the stage. Like a powerful, orchestrating yet symbiotic organism it amplified, fed off and again replenished the enthusiasm of its audience. 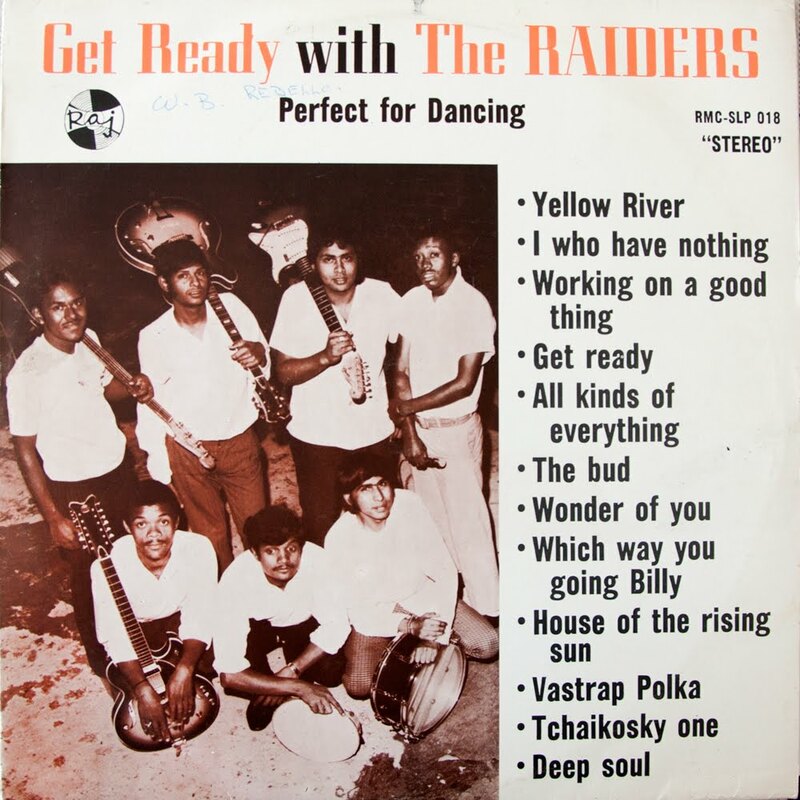 They were a tight unit of young South African Indian men who, in all likelihood, would return to exploitative day jobs the Monday after, but for that Saturday night, to Durban's assembled soccer elite, they were the undisputed gods of the dance floor. That night mirrored thousands of others featuring a variety of bands, audiences and occasions at other venues such as the Island Hotel in Isipingo Beach, The Railway Hotel in Isipingo Rail, The Butterworth Hotel in the Durban CBD, the Apollo Nightclub in Sea Cow Lake, the Admiral Hotel in Overport, the Pelican and Sol Namara in Chatsworth, and at the Goodwill Lounge in Victoria Street. 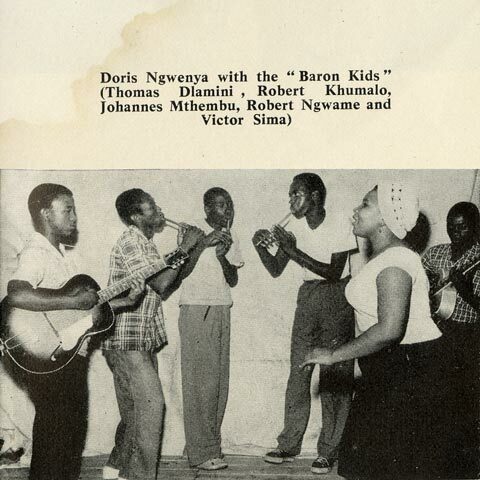 "Playing at rock concerts at Curries Fountain, the Durban City Hall's Battle of the Bands and community halls were rock bands such as Nirvana (well before Kurt Cobain's Nirvana), Atomic Ash, Shackles, a folk outfit called Silver Willow Sterling and many more of that ilk. Inspired by 1960s and 1970s groups such as the Beatles, Pink Floyd and Led Zeppelin, our bands composed a multitude of original songs with socially conscious lyrics. Because the major record companies of the time were white-owned and goaded by an apartheid mindset, they never considered the anomaly of a South African Indian rock band as a viable option. Our musicians received either no material reward or were paid a pittance for their musical undertakings. Yet, they were driven by an overwhelming passion for their vocation. "Recently, I met a few of the remaining members of these bands. 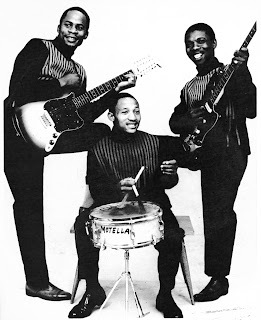 Their stories, while touched by nostalgia, are still underlined by the pathos of just how much more professionally rewarding their lives as musicians could have been. Decades later, it seems nothing has changed. We, the very community from which they originate, are ignoring their contributions to our musical canon. The Crescendos, for example, was established about 50 years ago in Cato Manor. How then are they not part of our heritage? How is it that not one single celebration commemorating our 150 years in this country ever considered inviting them or any of their peers to share the stage? Unlike Bollywood, we own this intellectual property. No other community in the world can lay claim to this legacy. This is our Buena Vista Social Club*. Along with our strugglistas, our writers and poets - these are my heroes. "We owe them our respect, reverence, gratitude and recognition." 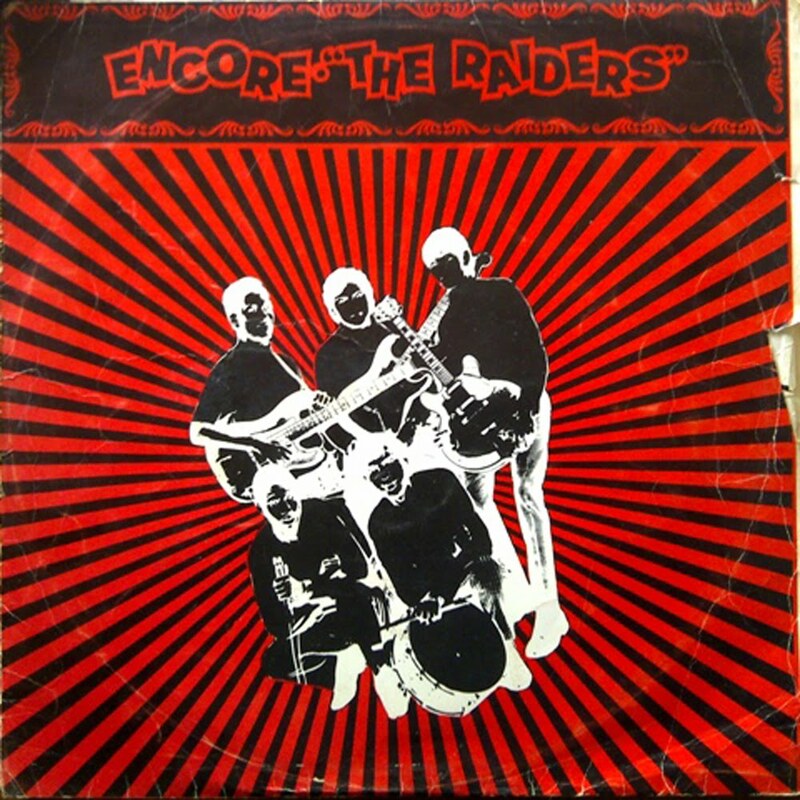 *I think the Buena Vista reference is pushing it when it comes to the Raiders material on the two LPs we are sharing. But check it out anyway. 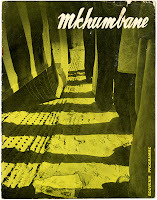 Alan Paton’s play Mkhumbane with music by Todd Matshikiza opened in Durban on March 29th, 1960. It was a turbulent period in South African history and the play’s opening was framed by major events in what was a time of great political change. On March 21st, one week before the opening 69 protesters demonstrating against the carrying of pass-books were gunned down by police in Sharpeville. On March 28th, Albert Luthuli burnt his passbook in protest at the shootings and declared a day of mourning. On March 30th, the day after the play opened, the Nationalist Government declared a State of Emergency, arresting more than 18,000 people, detaining Luthuli and confining him to his home in Stanger, KwaZulu Natal. On April 1st the United Nations Security Council passed Resolution 134 condemning the Sharpeville massacre and by April 5th both the ANC and the PAC had been banned. On April 9th David Pratt, a white farmer, attempted to assassinate Prime Minister Verwoerd by shooting him twice in the face. The playwright, Alan Paton traveled to New York later that year to receive the 1960 Freedom Award from Freedom House, but on December 5th, upon his arrival at Johannesburg airport, his passport was withdrawn by the South African authorities. It was a status that would remain in effect for the next 10 years. Mkhumbane refers to a settlement just 7 km from central Durban. Officially named Cato Manor, it was called Mkhumbane by its black residents after the Mkhumbane River, which ran through the area. With an expanding post-World War II economy, Durban had seen a massive influx of rural black workers coming into the city seeking jobs and by 1952 Mkhumbane, with its close proximity to the city centre, had grown into a vast informal settlement of 90,000 people. Though vibrant, living conditions were poor and crowded and the settlement increasingly became the site of significant conflict between residents and governing authorities. In 1909 the Durban City Council established a revenue system of selling alcohol to the black population exclusively through a series of Beerhalls. The acquiring of alcohol from sources other than these official Beerhalls was declared illegal for black South Africans and the residents of Mkhumbane resented such control over what had been regarded as a tradition. Illegal brewing developed as a result, and in response the South African authorities regularly raided what were considered to be illicit businesses and made numerous arrests. Protests at such police action resulted and often led to violent clashes. 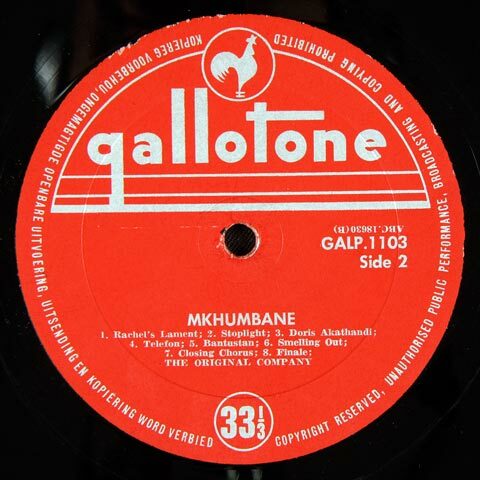 By the mid 1950s Mkhumbane had also become a political hotbed with Albert Luthuli gaining support for the ANC by linking the settlement’s problems to the greater struggle against apartheid. In response to the increasing political action in the area and anxieties over the large numbers of non-white residents living in close proximity to the city, a nervous Durban City Council issued a proclamation in June 1958. Inhabitants from Cato Manor were to be moved to the more distant regions of Umlazi, Chatsworth and the newly developed township of Kwa Mashu. 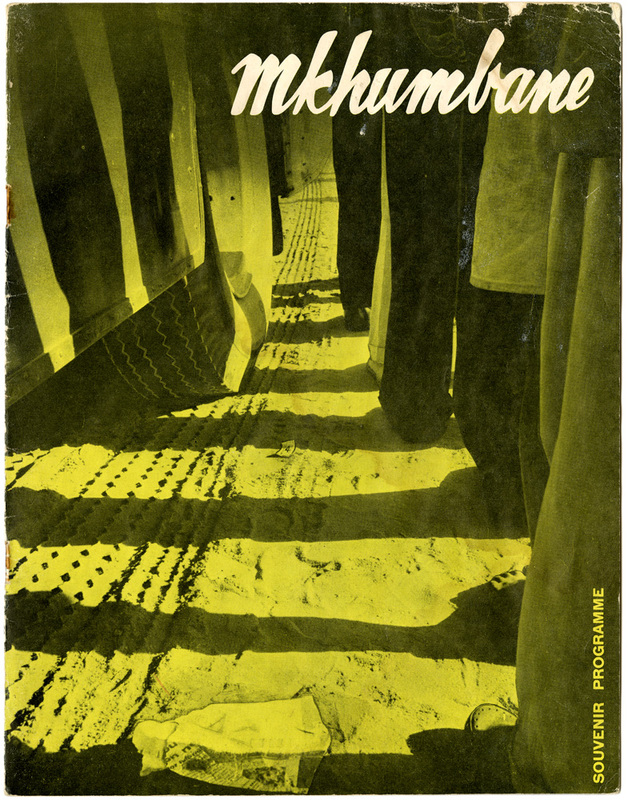 In 1959 the City Council declared Cato Manor a white zone under the Group Areas Act and in June began the process of forcibly moving Mkhumbane residents to Kwa Mashu. At this time a response to the increased liquor raids in Mkhumbane put into play a series of actions that soon spiraled into significant violence. It began on July 17, 1959 when a group of women gathered at the Cato Manor beerhall, threatening the men drinking there with sticks. This same group of women then proceeded to attack the central beerhall in Durban and a boycott of the beerhalls began. On July 18th, the following day, 3000 women gathered around the Mkhumbane Beerhall, and while clashing with police, set it on fire. It is significant to point out that these grievances were not over moral issues around the use of liquor, but rather the control of its production and sale. By some accounts it is these grassroots activities by women that contributed to the strengthening of the ANC’s Women’s League at the time. After more raids on January 23rd (some have it in early February) of 1960, an angry mob killed nine policemen at the Cato Manor Police Station. It is not insignificant that this event, which occurred just six weeks before the infamous Sharpeville shootings, was fresh in the minds of the inexperienced Sharpeville policemen who opened fire on protestors, killing 69 people. 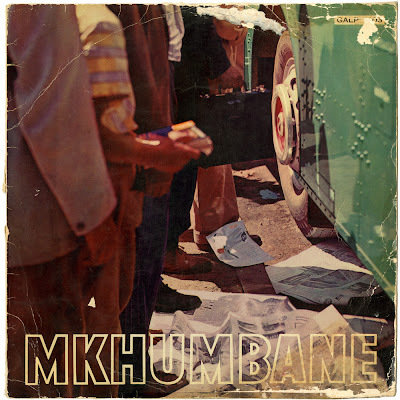 Within this politically charged context the play Mkhumbane opened in Durban with a cast made up almost entirely of residents from the Cato Manor area. Produced by The South African Institute of Race Relations the production featured a multi-racial collaboration with Paton as playwright and librettist, Matshikiza as music director and writer and Malcolm Woolfson as director. This strategy is very reminiscent of that in the song Meadowlands popularized by Nancy Jacobs and her Sisters five years before. Strike Vilikazi’s lyrics in that song appear to praise the benefits of moving to the new township of Meadowlands, but in reality were understood by listeners as a critique of the government’s forced removals of residents from Sophiatown. The souvenir programme that accompanied the play features a text by Dennis Hurly, the Archbishop of Durban, as well as a range of images of the cast and period advertising. A PDF of this document as well as the accompanying lyric sheet can be downloaded from the flatinternational archive. Interestingly, Alfred Nokwe, legendary actor, director and father of singer Tu Nokwe, makes a cameo appearance, his first, in Mkumbane as one of the tsotsi’s. He would much later stage his own production of the play.